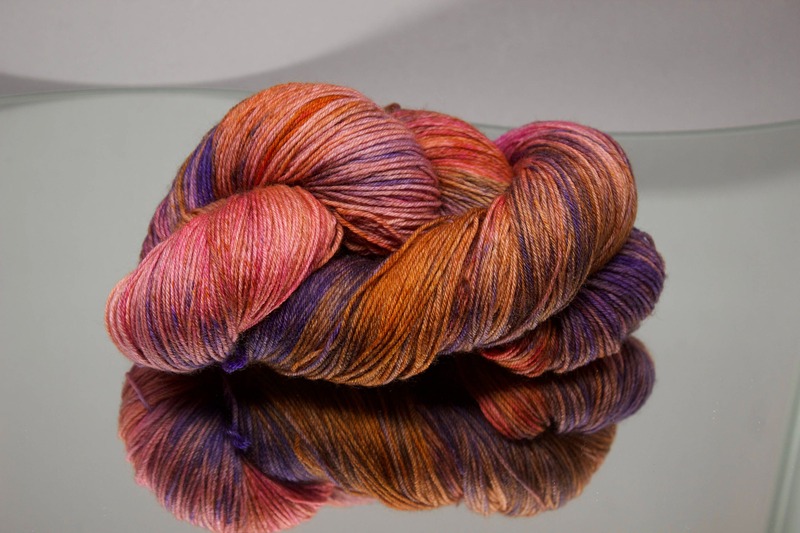 My Sunkissed Berry color way is a variegated yarn showcasing pinks, oranges, and purples. Think of berries that have been "kissed" or ripened by the sun. 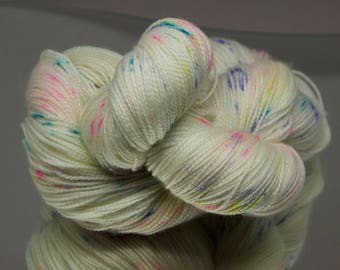 The yarn is dyed on a 75% Superwash Merino/25% Nylon sock yarn base. Each skein comes labeled with yardage and washing instructions.